I read this in The Alternative Daily and had never heard this benefit before. Maybe you have not either. 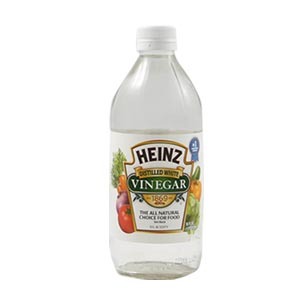 A 2006 study, associated the prevention of tumor formation with white wine vinegar, meaning this pungent liquid may play an important role in fighting cancer. Lab tests showed that white wine vinegar slowed the progress of certain cancerous growths and prevented others from forming in the first place. It was thought that this was due to white wine vinegar’s high polyphenol content. Polyphenols are known to reduce or neutralize free radical damage to cells. For more on this, contact me at bowenguru@gmail.com.